Auto Master Care of Redwood City, CA is a a family owned auto repair and smog shop company. 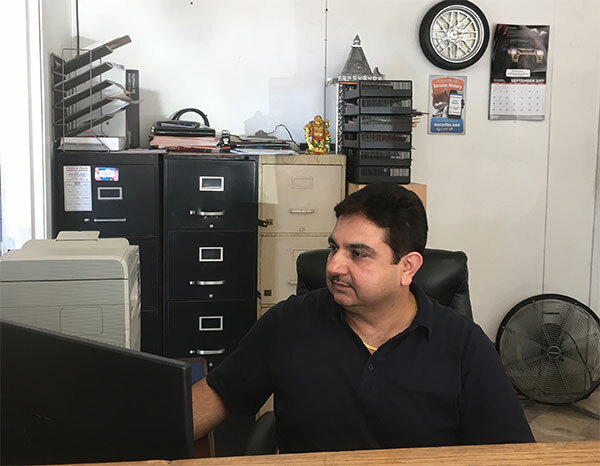 Auto Master Care has established an auto service division, offered auto repair shop and developed an auto maintenance service for its Redwood City, San Carlos and Belmont Clients. Auto Master Care Service has become Peninsula’s local auto repair shop favorite! When you are in need of an auto repair shop in Redwood City, CA, come to Auto Master Care. We offer a variety of automotive services including Auto Repair, Smog Check, Auto Maintenance and much more. We strive to complete our work efficiently and dependably. For a great service in Redwood City, call on Auto Master Care. Need an auto repair shop in Redwood City? For friendly auto service service in Redwood City and Surrounding call (650) 368-8151 today! This is the place to go when you want your car to be well taken care of. I would highly recommend you to this place. Ask for "Rikhi" and you will be given the best service ever! I'd send anyone to him. So glad he's a mile from my house!